While globalization has had tremendous influence on the world of teaching, national cultural traditions continue to influence systems of schooling, national curricula, and teachers' values and classroom practices. 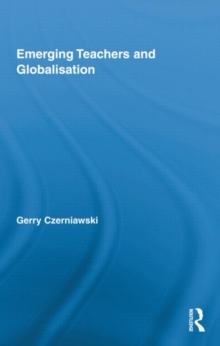 This book explores the effects of globalisation on teachers through an examination of the values held by beginning teachers in three distinctly different education systems. Utilizing interview data from teachers within the social democratic traditions of Norway, the `corporatist welfare' regime seen in Germany and the more individualised, market-led approach to education adopted in England, the book highlights the extent to which teacher identity formation is impacted by national pedagogic traditions, national policy contexts and institutional settings. The study examines the convergence and divergence between the three systems and their culturally specific settings. 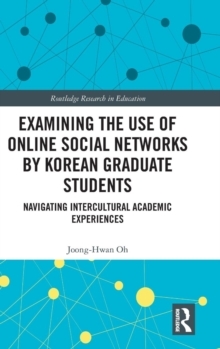 Students and scholars in the fields of Education Studies, Teacher Education and Training, and Comparative Education will find this book a fascinating and important read.